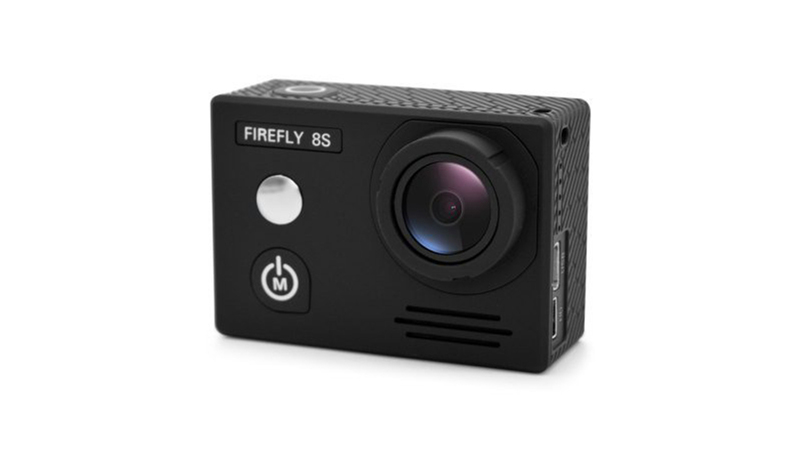 Hawkeye Firefly just announced their latest model Firefly 8S, their first native (real) 4K action camera. 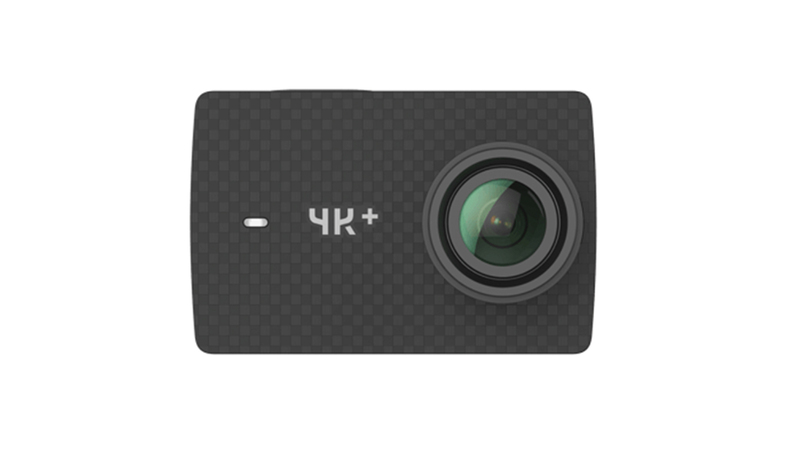 Actually it is also the first native 4K action camera with optional 90° non-distortion lens. Since I received their Firefly 6S, the company became an insider tip for me. 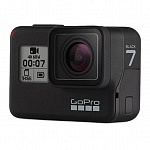 6S was a great and low priced camera but not many people knew about it. 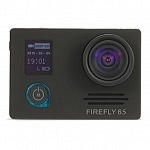 In this article I’d like to give an overview of the new Firefly 8S and show a comparison to the earlier Firefly models. 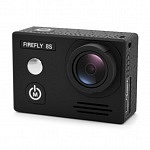 Product Line was updated – check out the new Firefly 8SE, now with 2″ Touchscreen! 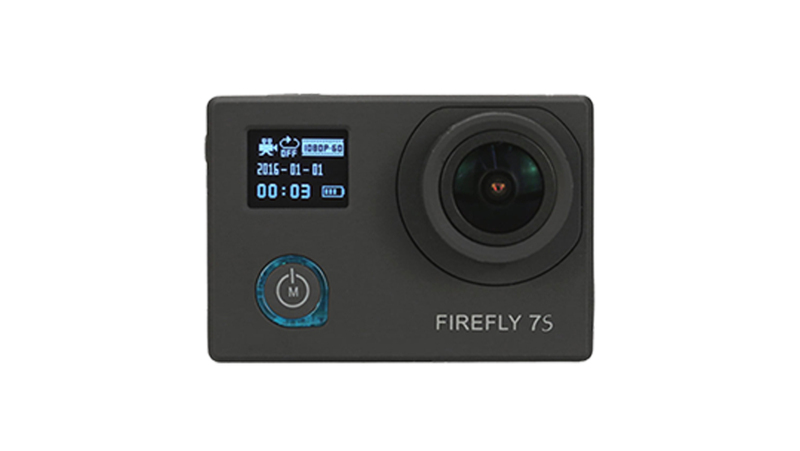 Firefly 8S features a 12 MP Sony IMX117 sensor, same model used in GoPro Hero4, SJCAM SJ7 Star or Thieye T5. 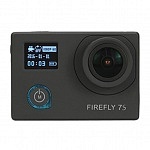 The earlier models Firefly 6S and 7S also featured a 12MP Sony sensor, but a different model: IMX078. Whereas 6S and 7S featured a Novatek chip, the new Firefly 8S offers an Ambarella A12 sensor. 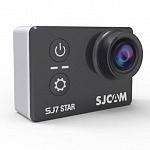 Again similar to SJCAM SJ7 Star or Thieye T5. This time from the beginning there will be 2 different versions with different lenses available. A 170° FOV model holding a F/2.8 6 glass, 170° lens. And a non-distortion 90° FOV version with a F/2.8, 11 glass, 90° lens. 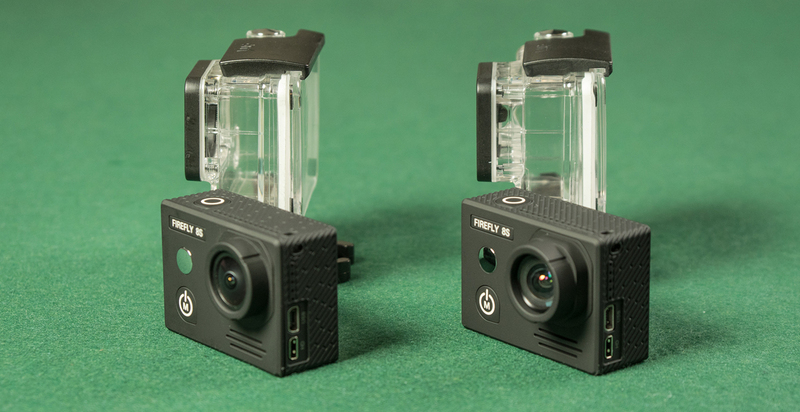 Notice the slightly larger lens on the right model and the slightly larger underwater case. 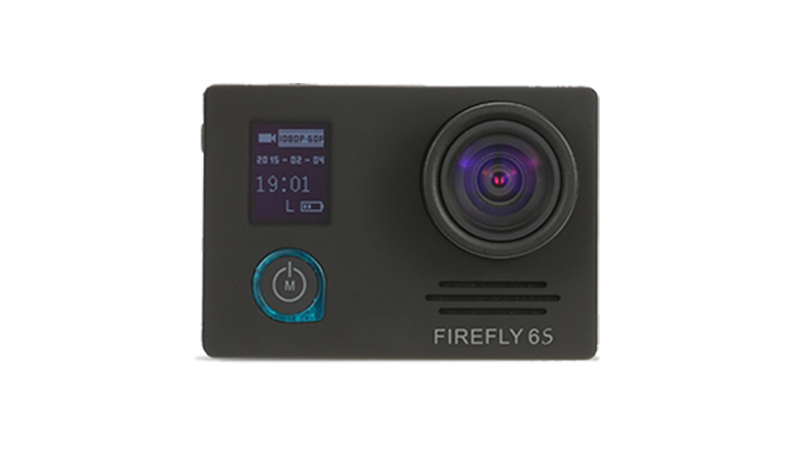 While competitors like YI 4K or Xiaomi Mijia offer a 3-axis gyro sensor for image stabilization, Firefly 8S uses a 6-axis sensor which produces way better stabilization which you can see in my comparison video. 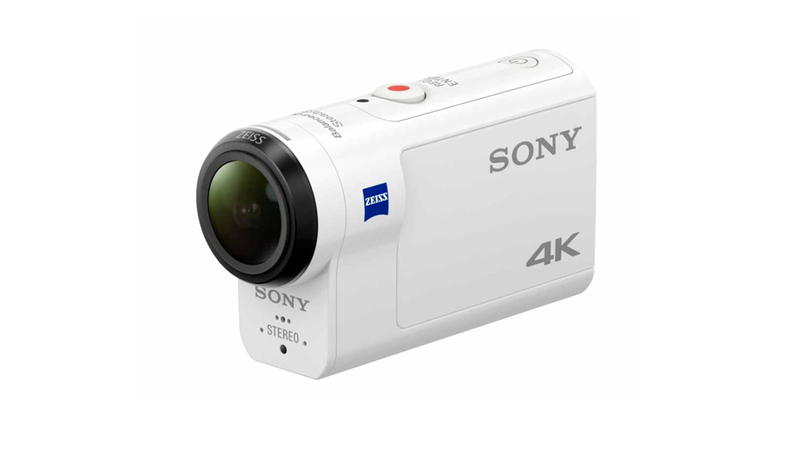 EIS (electronic image stabilization) is available up to 1080p with 60fps. 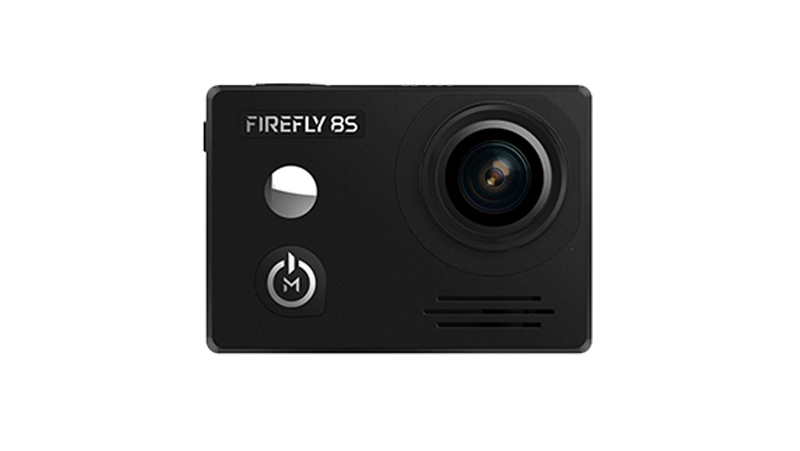 Firefly 8S offers 2″ live view display on the backside but no data screen on the front side compared to 6S and 7S. (Resolution: 640×480). 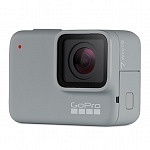 microSD card, up to 128 GB are supported, class 10 recommended. 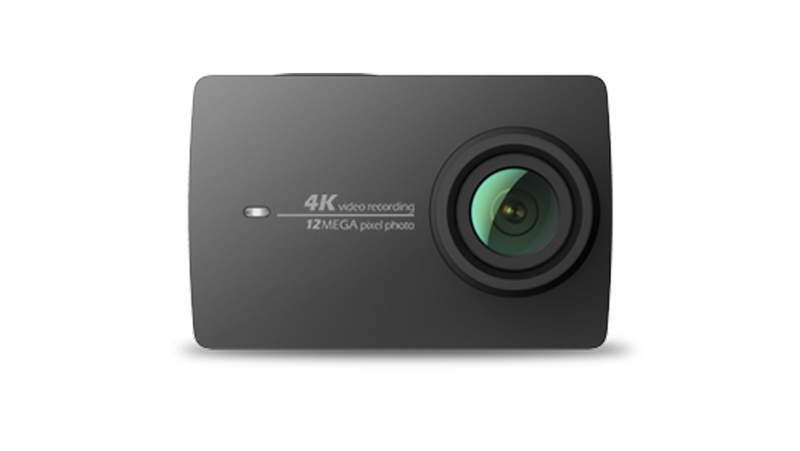 I recommend U3 cards for 4K resolution. 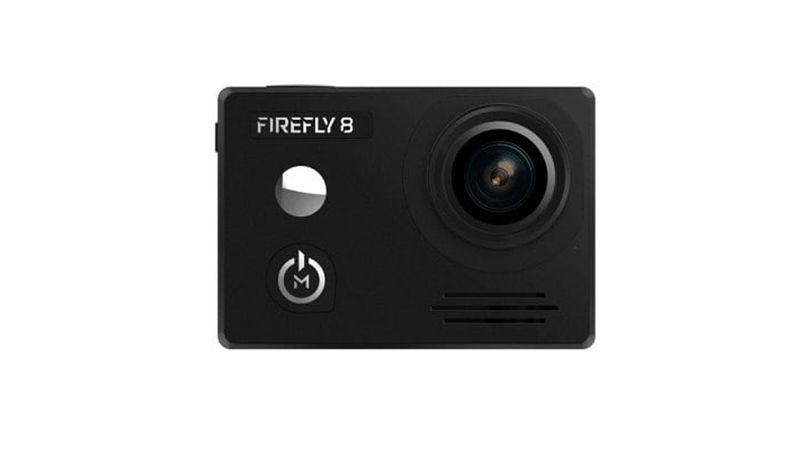 Firefly 8S offers a mini USB port which supports an external microphone as well as A/V output! 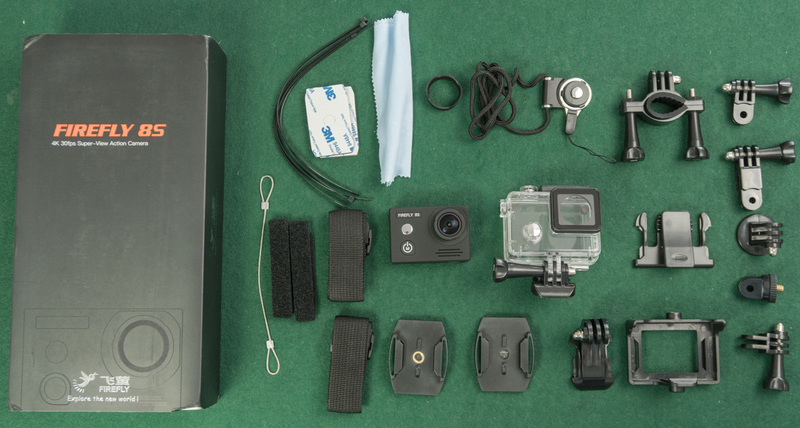 Waterproof Case (20m water resistant), J-shaped Mount, Connectors, Bike Handlebar Mount, 360 Degree Rotation Adapter, Adhesive Mounts, Cleaning Cloth, Frame & Clip and manual. 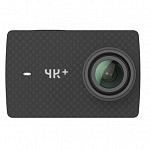 Summer 2018 Hawkeye released Firefly 8SE action camera. 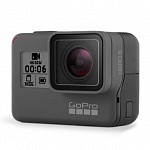 The camera features the same specs as Firefly 8S, but it offers a touchscreen on the back and a new lens. 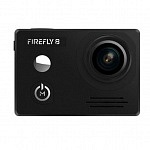 Here’s my review of Firefly 8SE. 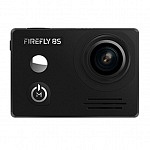 It seems the sale/production of Firefly 8S has ended in benefit of Firefly 8SE and there are even more deals for the new camera! 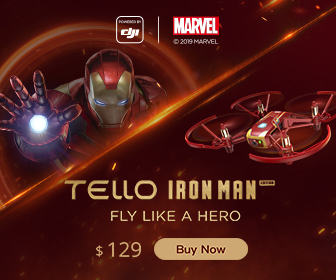 On the front of Firefly 8S you will find the Power/Mode Button. Long press it to power the camera on, short press it to change between Video and Photo Mode. To enter the settings you need to press the arrow buttons on the side. What looks like a silver button on the front is actually small mirror which you can use to frame your selfies. The Firefly 8S logo is light up. When it’s blue the camera is in video mode, when it’s green, the camera is in photo mode. On top you’ll find the shutter button that also acts as selection button when you navigate within the menu. As mentioned on one side of the camera you will find 2 arrow buttons to navigate the menu. When you press the forward button for 3 sec, you can activate wifi. 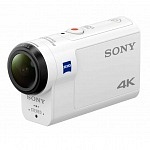 On the other side there are mini USB port (which also acts as A/V output or microphone input) and a micro HDMI Port. 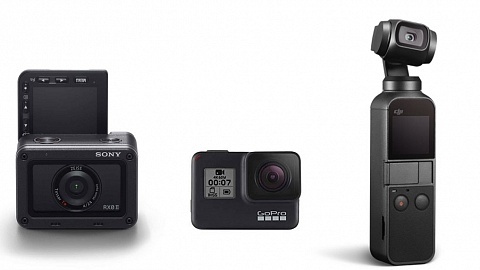 On the backside you’ll find the 2″ screen (640 x 480 px), the slot for your microSD card and a small play button. The button is used to enter the library or to switch between camera settings & device settings. 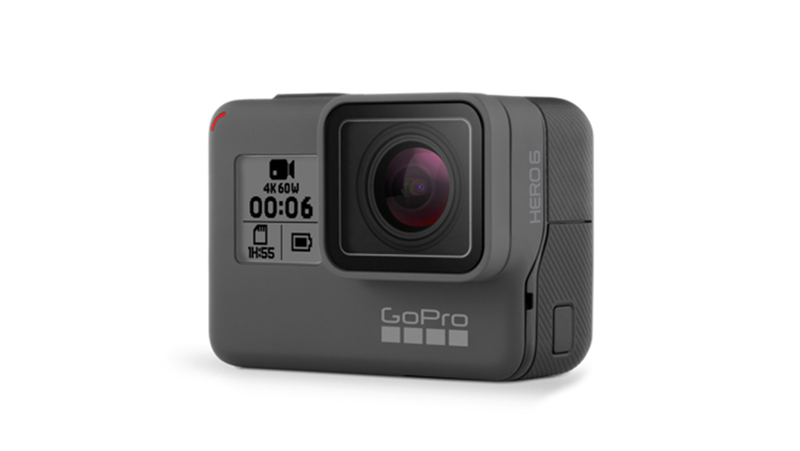 You can set the interval for your video time-lapse: 1s, 2s, 5s, 10s, 30s, 60s. 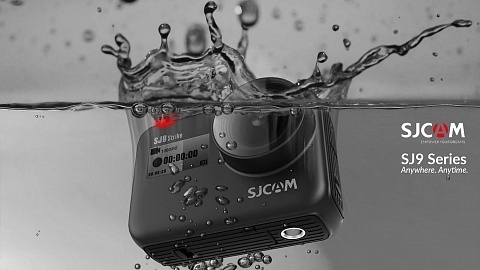 Time-lapse video will automatically create a video file. There’re some hardware differences between U/V version camera（For the lacking of DDR, we had to chage a DDR. DDR is diffrent model,but the same size,the same brand.）. Take it easy: if the firmware isn’t match the hardware, it wouldn’t be updated. 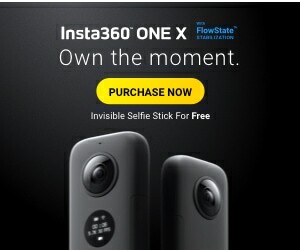 It is advised by Hawkeye Firefly to update the camera via App! Delete all the files on your microSD card and then copy the file onto the card (FIREFLY_FWUPDATE.bin). 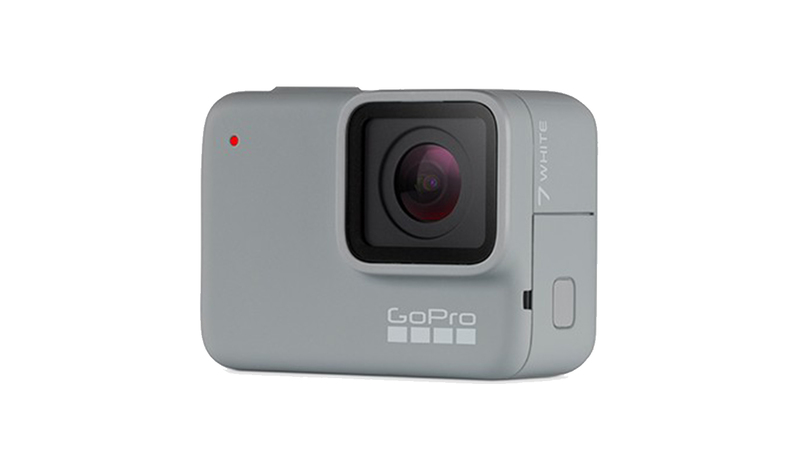 Put the microSD card into your camera and power on. 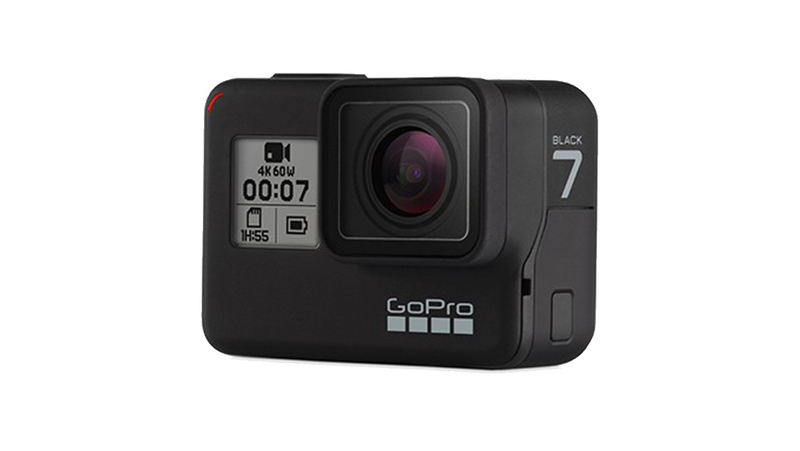 Go to settings, and click on the Firmware version displayed. Press OK button to check the update firmware. The cam displays “check Version”. If detected firmware is ok, select “yes” to update. 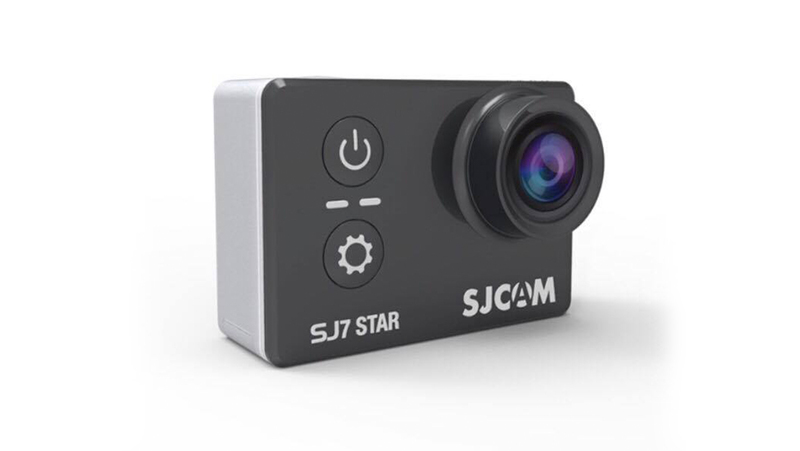 Once confirmed, camera will update automatically. It will take 1-2 minutes to update. When update finish, it will power on, and then will reboot. Delete firmware files from the micro SD card or format the microSD card. Update the newest firmware is completed. Add bluetooth “connect fucntion” when press OK key for 2 sec. Make sure the bluetooth has been paired. 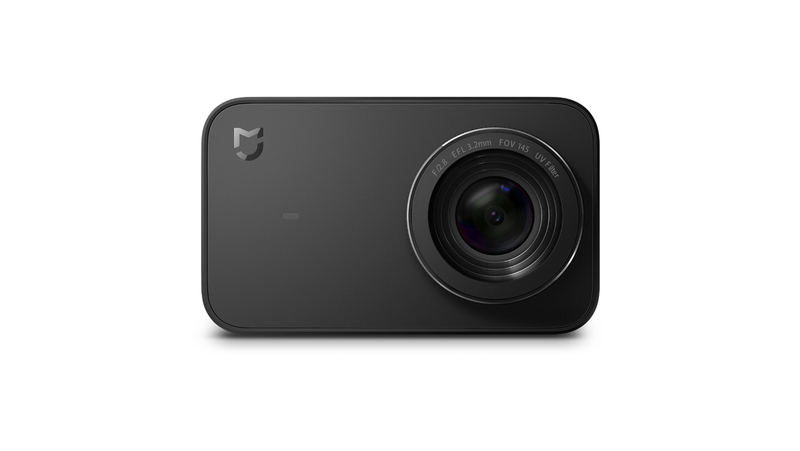 Add FOV function, not available at 1080P 60/30 and superview mode. Solve the problem that when turn on WiFi within 1.5 sec while machine power on, the machine will no resposne. 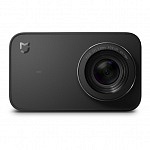 Solve the problem that it can’t playback when micro sd card full. Auto low light could be turn on even on 30fps mode. 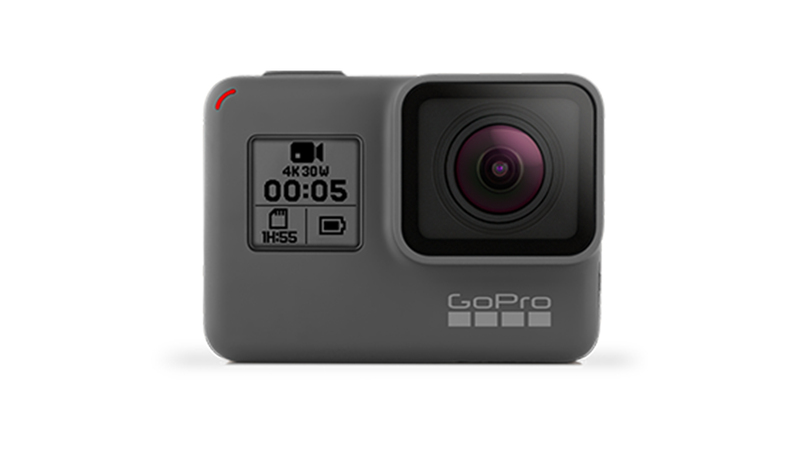 Stop the camera to power on when battery is low. Add timelapse photo 1 second option. Press playback key once to exit WiFi playback mode. Solve the problem of Slow moiton in Wifi mode. add ON/OFF option for Bluetooth bootup pair , when turn it off, bootup will be faster and smoother. Solve the problem of power off. fix some bugs of bluetooth. Fix the bug that always show “low speed card” on 4k mode. Add distortion correction function in some resolutions. Add image rotate function in some resolutions. Add logo watermark(could be turn off). Fix a bug of Dual files functions. 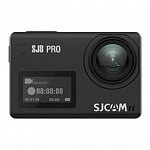 Improve 1080p 120fps/100fps and slow motion video quality, the edges will be much better. 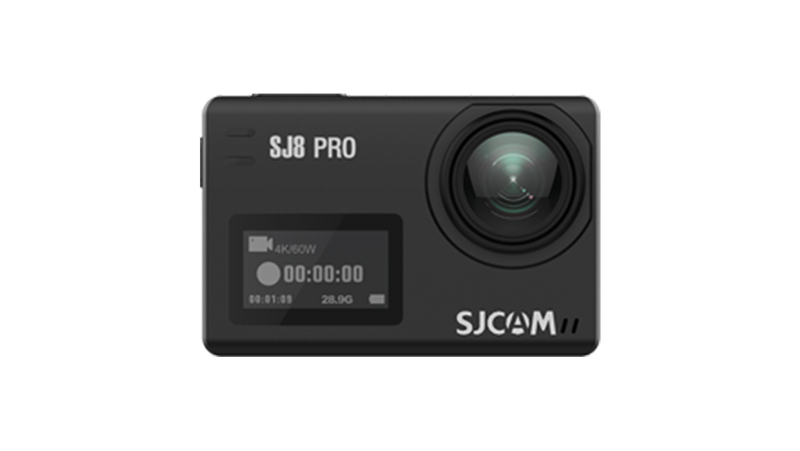 Solve the problem of video stop recording when dual file ON. Here are some comparison pictures taken with Firefly 8S 90° lens vs Firefly 8S 170° lens. For my review I’m currently trying to get more pictures of situations to compare. You can download the original photos here. 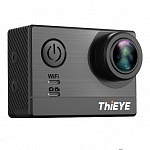 Based on the specs Firefly 8S seems to be similar to Thieye T5, Andoer C5 and EKEN H8 Plus. 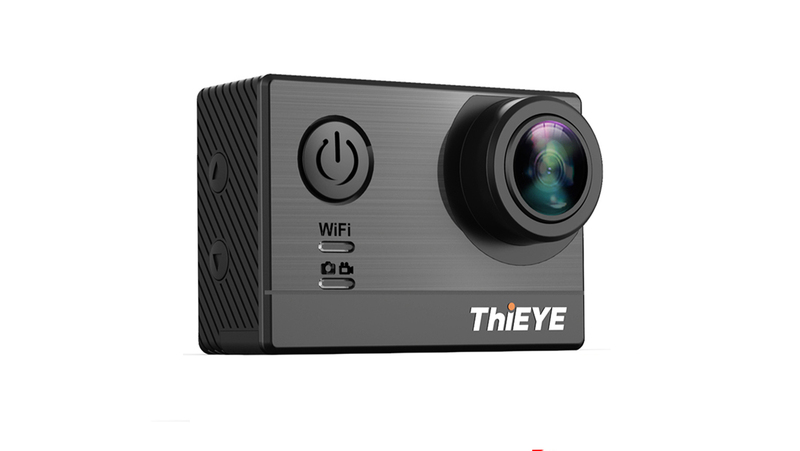 In contrast to mentioned cameras Firefly 8s offers mic-in via USB, Thieye T5 has a 2,5mm port. 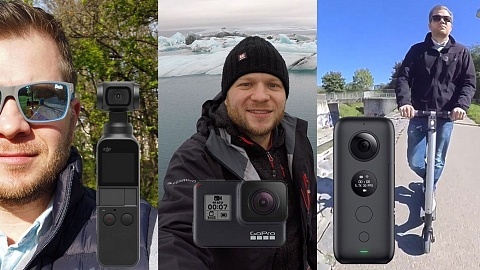 In comparison to these cameras I think Firefly 8s has the best image stabilization. 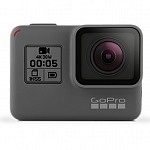 It’s even better than the higher priced YI 4K Action Camera. 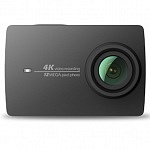 Similar to them EIS is not available in 4K, only YI 4K+ can do so. In the “a little over 100 USD” range to me Firefly 8S took the lead.